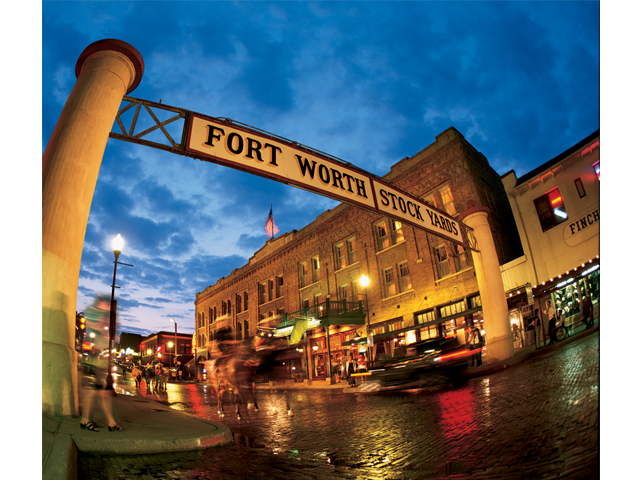 Cattle barons, country music stars and even an outlaw or two have stayed at this magnificent Old West hotel, located at the center of the action in the Stockyards. 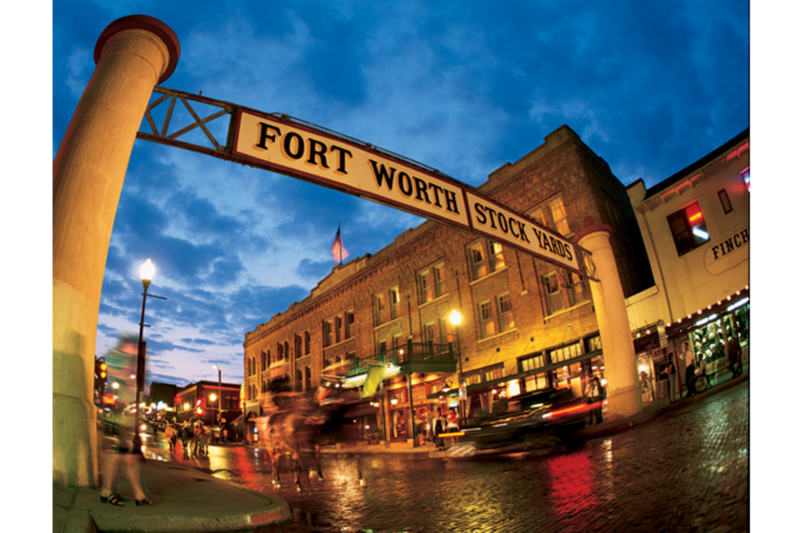 Opened in 1907, it features a spacious lobby filled with elegant 19th century ambiance, plus 52 rooms and suites with unique décor reflecting Fort Worth’s heritage. 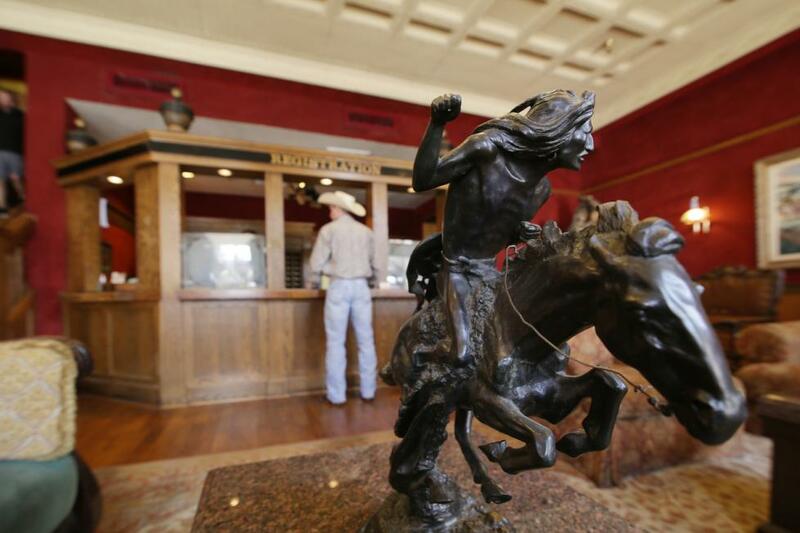 Description Welcome to The Stockyards Hotel, Fort Worth, Texas. "The Old West At Its Best!" Step back in time by stepping into the Stockyards Hotel, the shining star of the Stockyards National Historic District in Fort Worth, Texas. Experience an era when cattle and cotton were common currency, outlaws were folk heroes and a single hotel was known around the world for Texas-style hospitality and comfort. 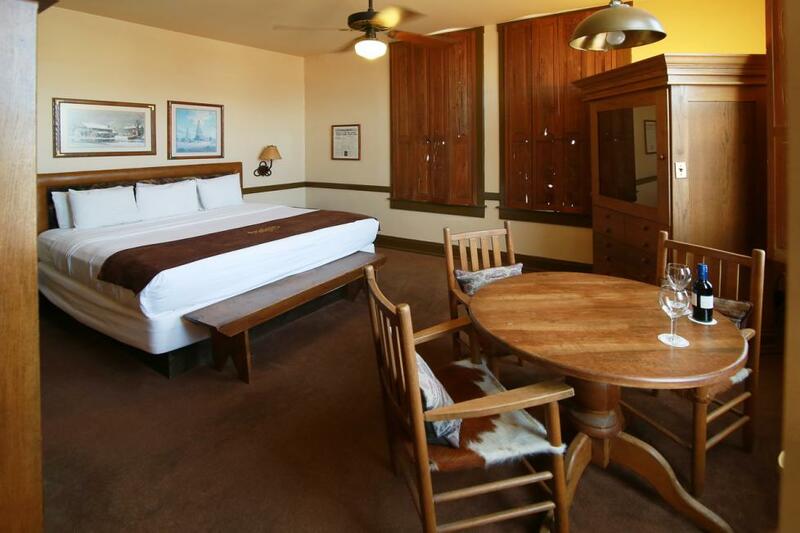 Come inside - the excitement and elegance of the Old West is waiting for you! 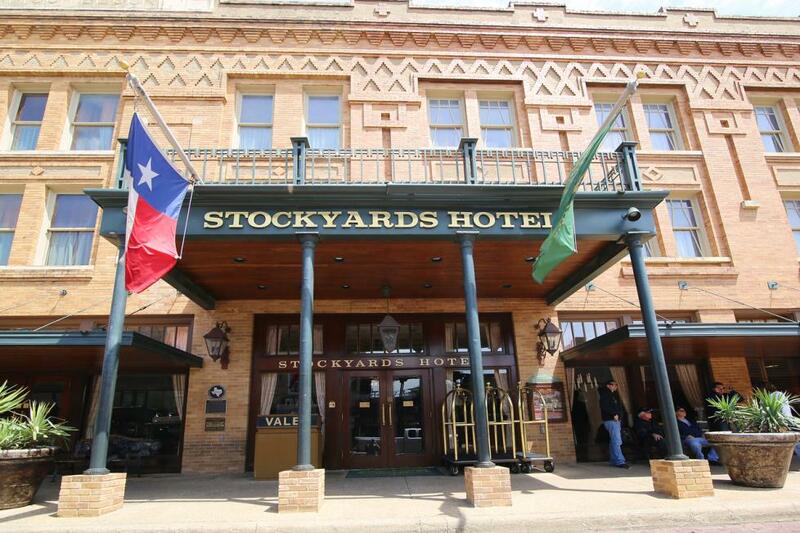 Space Notes At the Stockyards Hotel, we're experts at making special events truly special. Our professional meeting planners and creative catering staff will bring the charm and elegance of the Old West to life for: • Corporate meetings • Board meetings • Family reunions • High school, college or fraternal reunions • Holiday parties • Weddings • Receptions • Rehearsal dinners • Anniversary and engagement parties • Bar and bat mitzvahs • Christenings Whether you're planning an all-you-can-eat barbeque on the Marine Creek Terrace or your annual shareholders' meeting in our spacious Longhorn Room, we're ready to make your next occasion an unforgettable experience with a unique western flair. From audio/visual equipment to wedding cakes, our staff will handle it all. Need to make copies or send a fax? No problem! Looking for a limousine? Simply ask. Our meeting and special events facilities combine the best of both worlds: you'll find everything traditionally available at large hotels, but with one exception.  At the Stockyards Hotel, we provide it all in a personal, one-of-a-kind setting that offers your group a distinctly different experience they'll remember long after your successful event has come and gone.